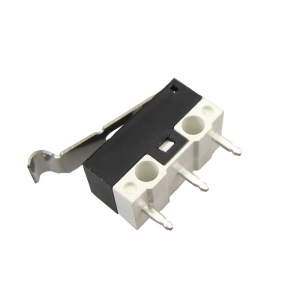 G20-06EN-150C-42: 6A 125/250VAC, 150±50gf, 10,000 cycles micro switch. 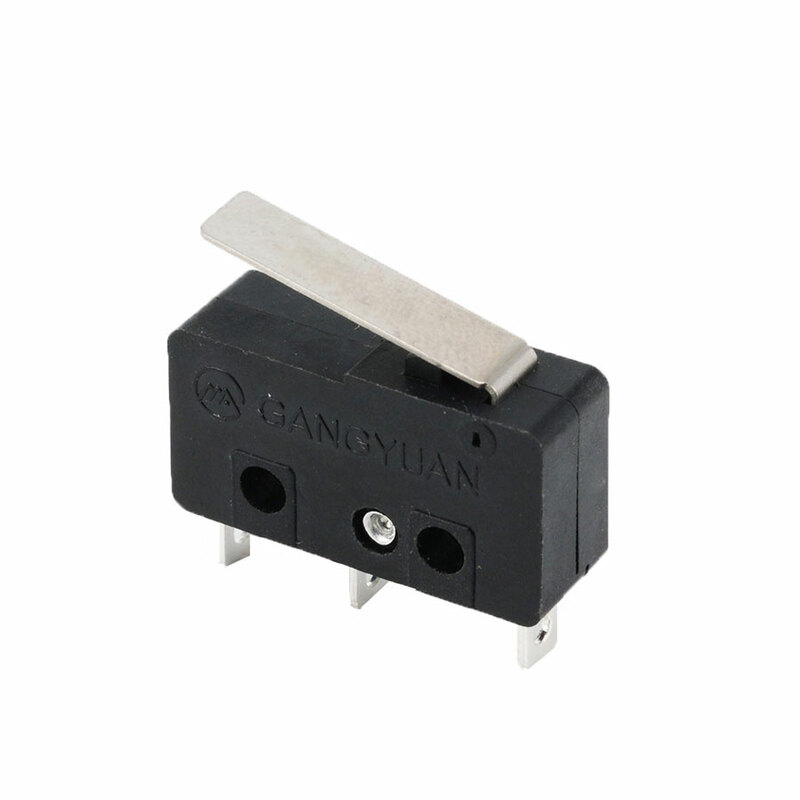 G15-10SM08: 10A 250V, high level, 10,000cycles mini micro switch. 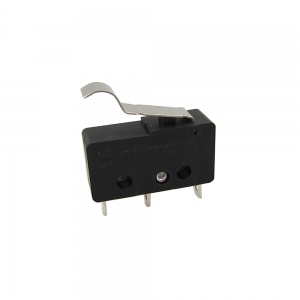 G15-10SM04: 10A 125/250v AC, T125 5e4, on off micro switch. 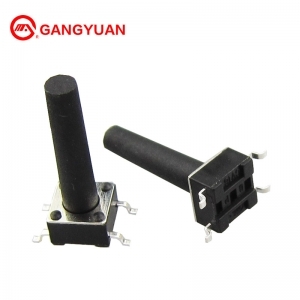 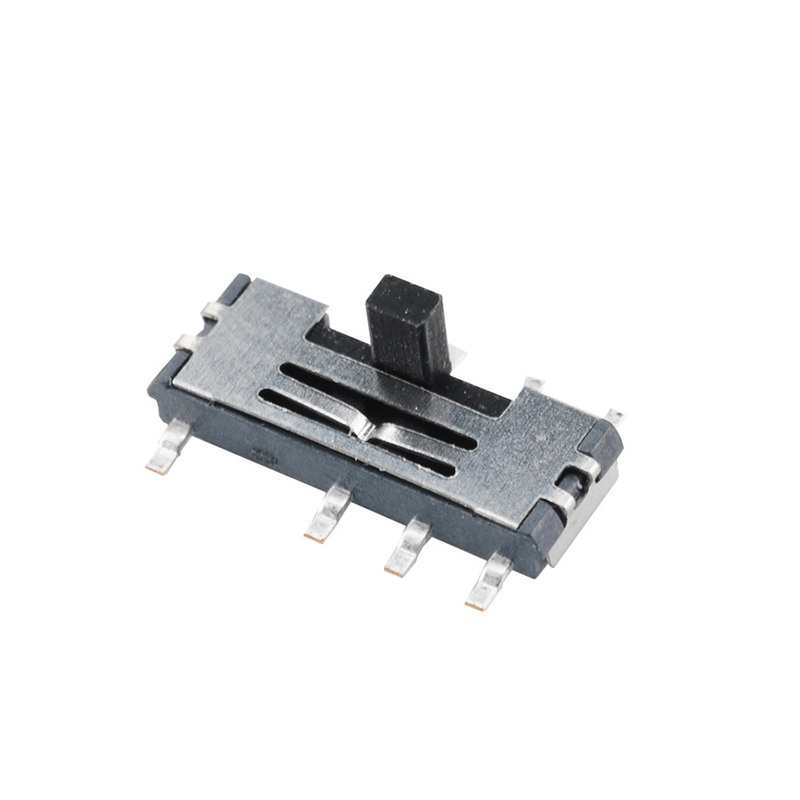 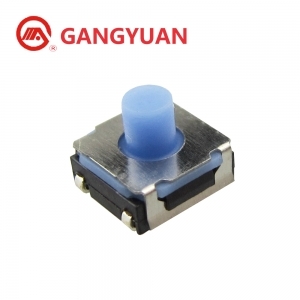 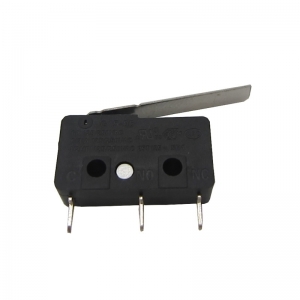 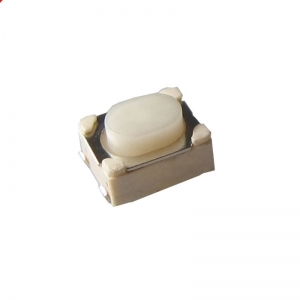 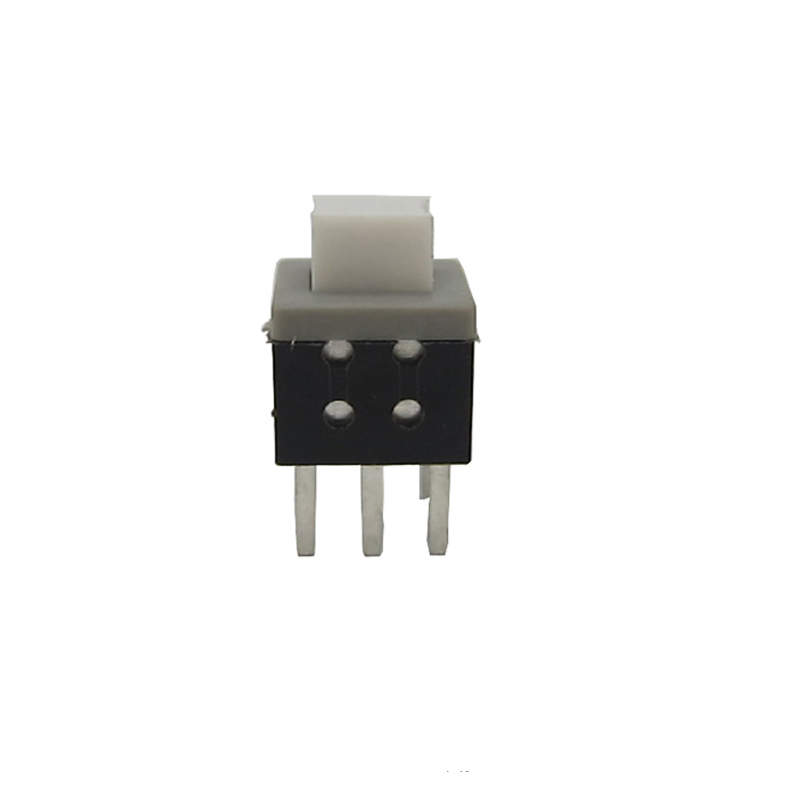 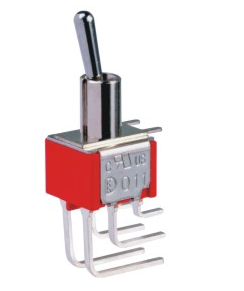 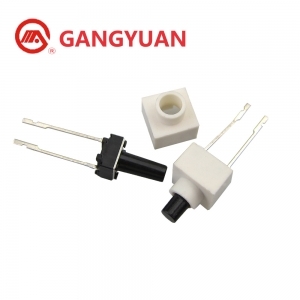 G15-06: 3 Position, 6A, 125/250VAC, SPDT type mini micro switch. 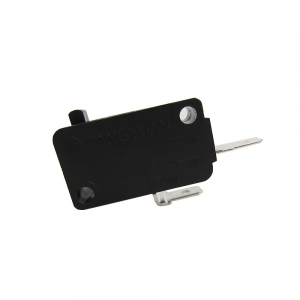 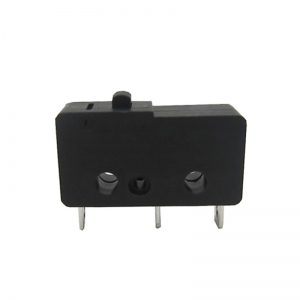 G15-06SM03-30-15: On Off, T85/125, 6A 125v Electronic Micro Switch. 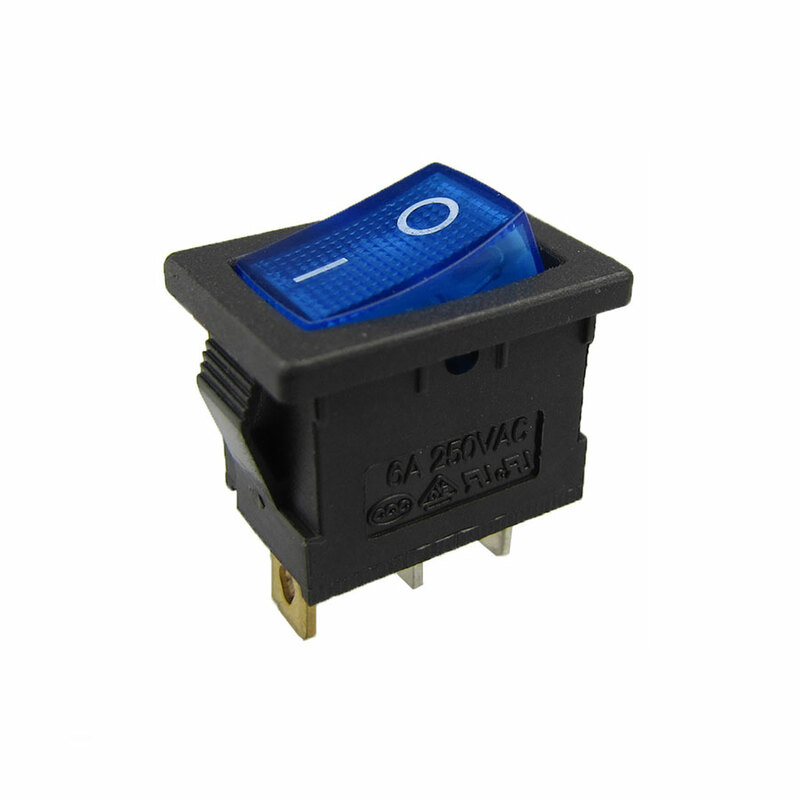 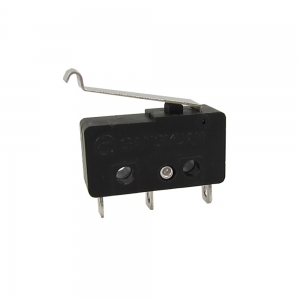 G10-3-01S: 125/250V AC 4A, 200±15gf, 50,000cycles mini micro switch. 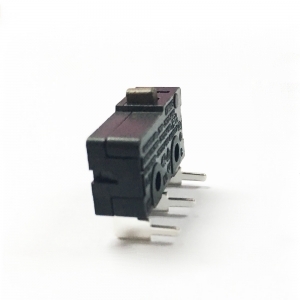 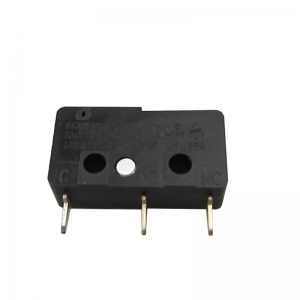 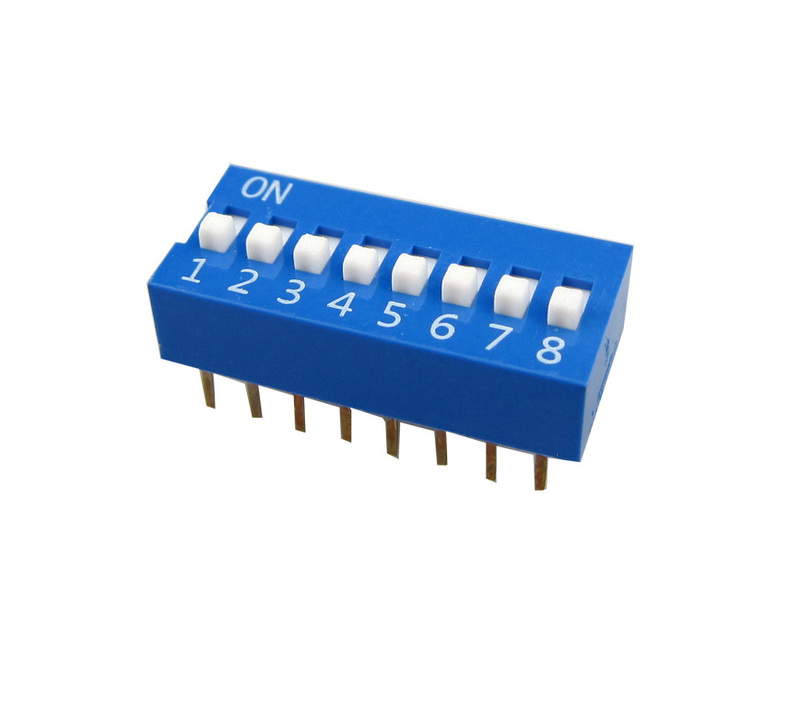 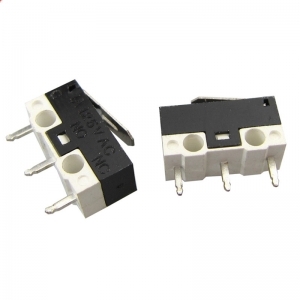 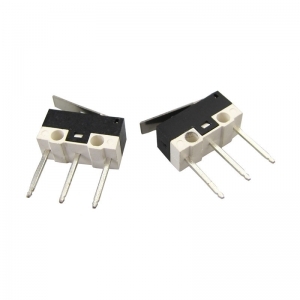 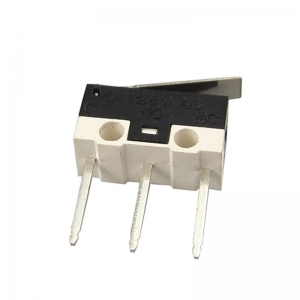 DMI-02PWL8.5--3: 1A 125VAC, 80±150gf, 5e4 mini micro switch.